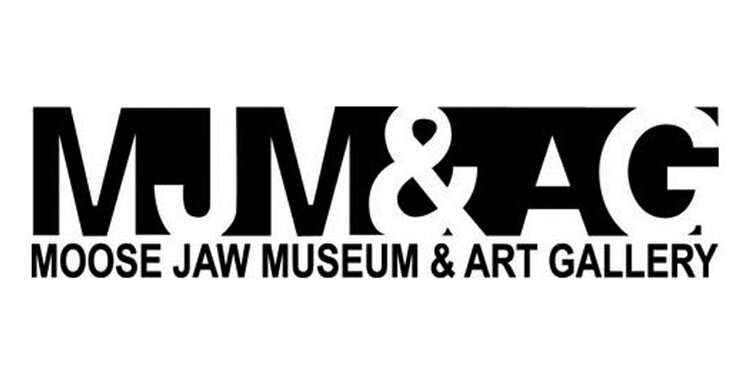 Rod Stutt, Chair and the Board of Directors for the Moose Jaw Museum & Art Gallery (MJMAG) announced that Heather Smith will retire after 19 year post as the Curatorial Director effective May 15, 2015. Jennifer McRorie is the new Curatorial Director for the MJMAG. McRorie is a visual artist, curator and arts writer from Moose Jaw with a BFA (with distinction) from the University of Regina and an MFA (with distinction) from the University of Canterbury in New Zealand. Her paintings have been exhibited across Canada and internationally. She comes to the MJMAG with an extensive knowledge of Saskatchewan art and is well known to Saskatchewan artists through her work with the Organization of Saskatchewan Arts Councils Saskatchewan Arts Board, and her most recent position as Executive Director at CARFAC Saskatchewan. You can view the full press release online.